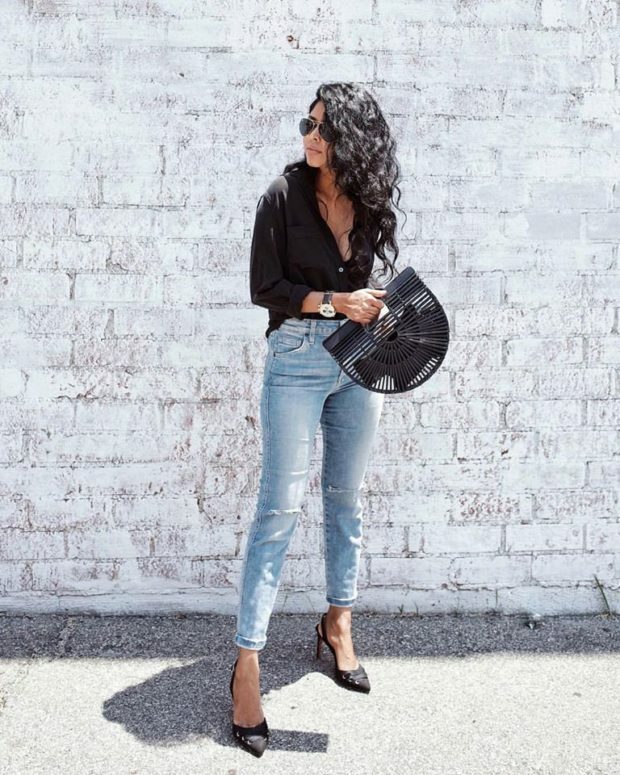 The straw bag trend – and its wicker basket counterpart -are queen when it comes to accessories – from structured basket purses to oversized totes, it’s the perfect thing to grab before you head out the door. The stylish bag has cool-girl appeal—not only is it editor-approved, but it also has a long history of fashionable fans. And one of wicker’s best qualities is that it instantly makes your look and feel fresh for whatever events you have planned. Dress it up for a wedding or pair it with your denim cutoffs – you really can’t go wrong!